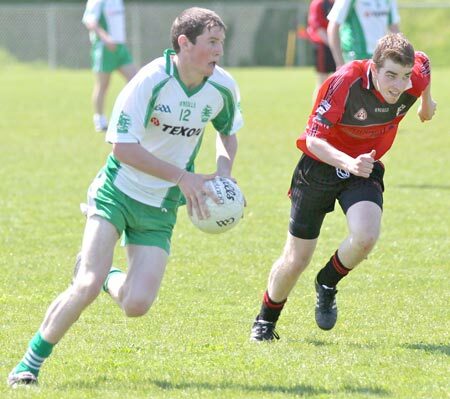 Aodh Ruadh reserves got a rigorous test from their opposite numbers in red and black. 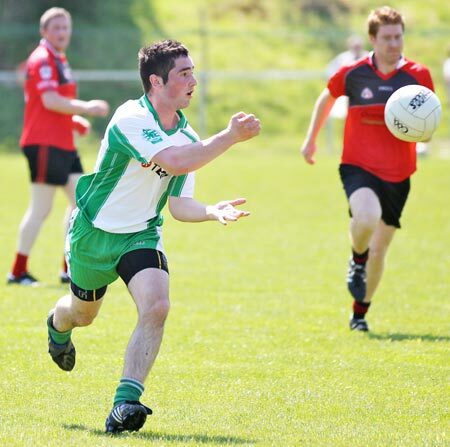 Ballyshannon were leading 0-7 to 1-1 at the break, but Red Hugh's really threw everything at them in the second half. 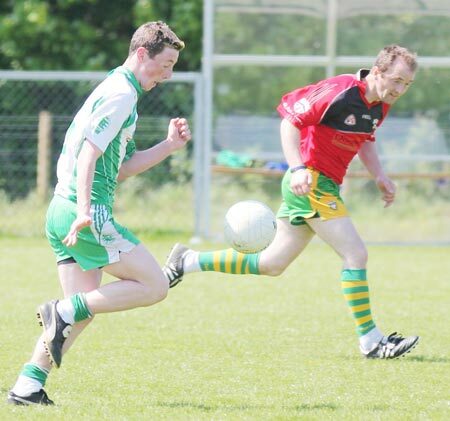 Aodh Ruadh dominated for much of the half but Killygordon's never say die attitude saw the closing stages set up for a frenetic finish. 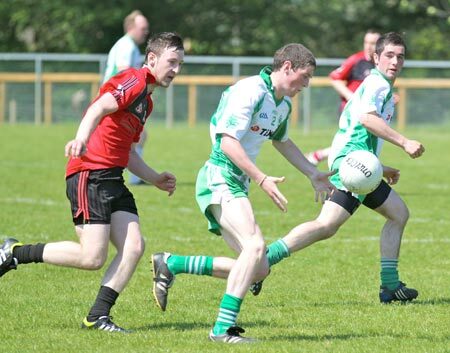 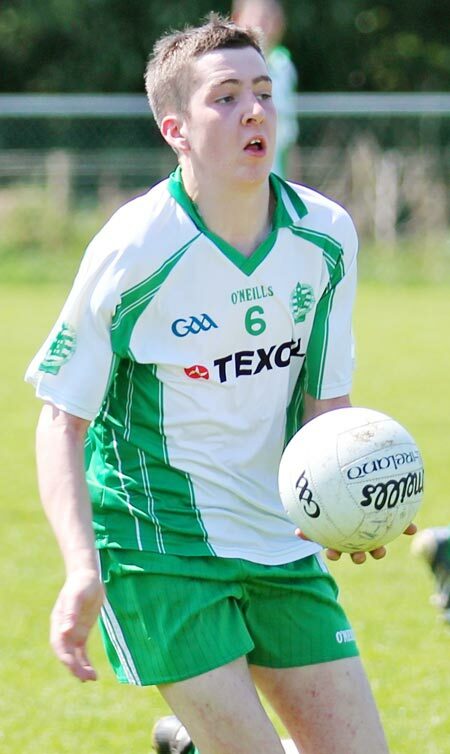 Aodh Ruadh were relieved to be on the right side of a two point margin on a score line of 2-9 to 2-7. 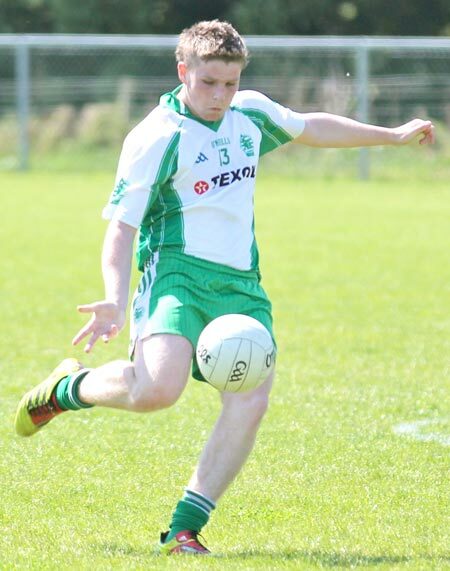 Joe Watson and Darren Gethins got both Ballyshannon's goals in the second half while Ryan Granaghan also got four valuable points. 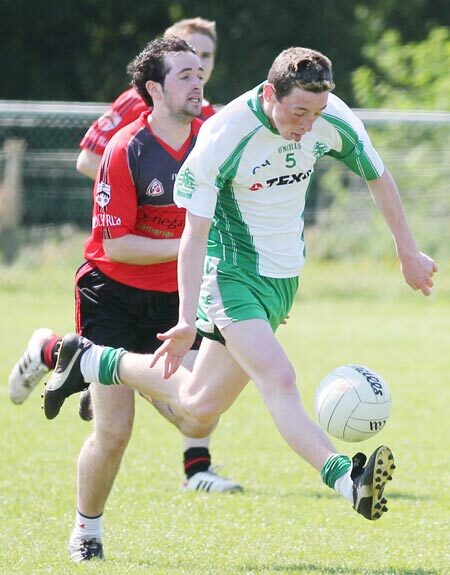 Defensively Ryan Patton and David McLoone did a good steadying job in defence.